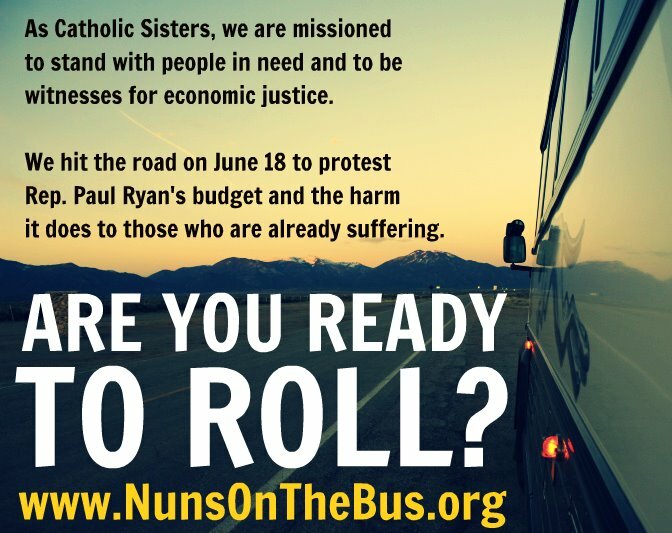 Visit nunsonthebus.org for the bus schedule and more information. Every hour of each day, Catholic Sisters stand in solidarity with all who live in poverty, and we confront injustice and systems that cause suffering. We cannot stand by silently when the U.S. Congress considers further enriching the wealthiest Americans at the expense of struggling, impoverished families. As part of our campaign for budget fairness we are taking a bus trip. Our bus will travel to places in many states where Sisters actively serve people in need. For they are our best witnesses to the suffering our federal government must not ignore. 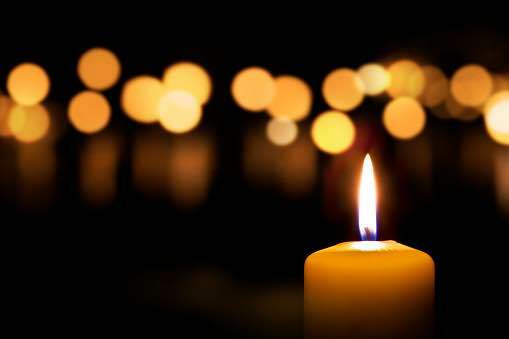 We ask all who visit this website to join us in prayer and to support our work to defeat government actions that would add to the suffering of already struggling families. This bus trip has been organized and is sponsored by NETWORK, A National Catholic Social Justice Lobby, and the NETWORK Education Program. I will not watch television, listen to the radio or engage in any media voyeurism for the 10th anniversary of September 11. Instead, I plan to come together with real live people coming together. It’s not just an occasion to remember, but to set a path forward from here. 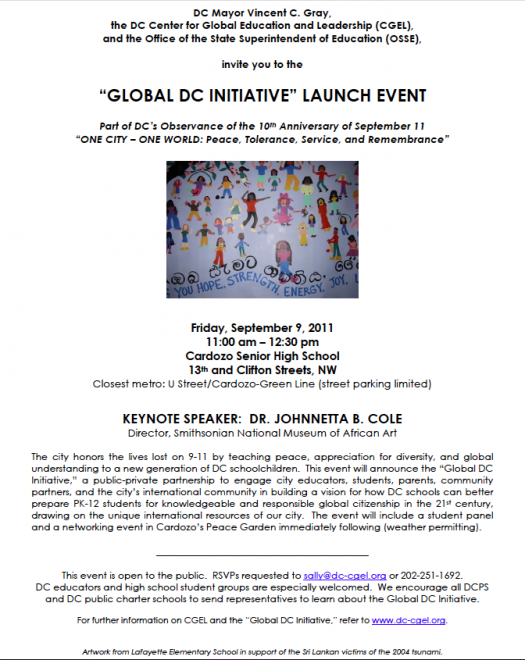 Here are some upcoming events in Washington, DC. You’re welcome to post additional events in the comments section.